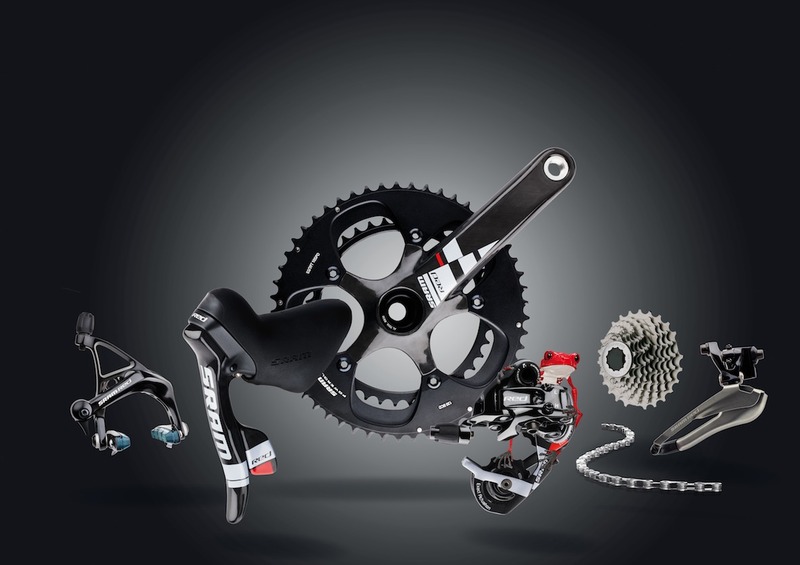 Following the success of the strictly limited edition LTE Red, SRAM is launching Black-Red for 2011. 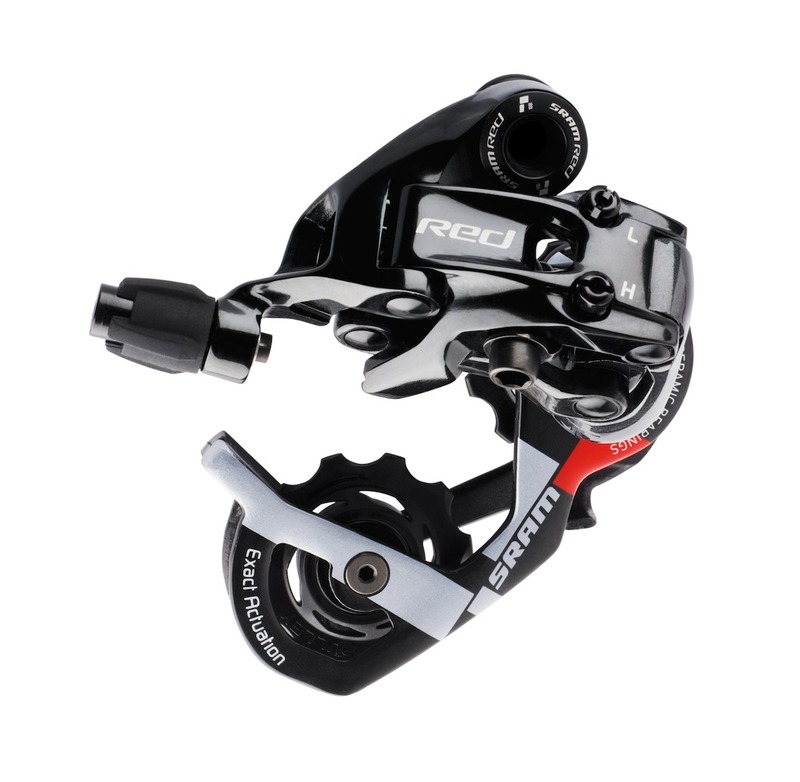 While it uses a new anodised finish, featuring graphic updates previously only available to sponsored pros, there are also some nice technical updates and details – applying to both the new Black and well as the continuing Silver option. A new black anodised finish on the chainrings is not only a cosmetic update but it’s a tougher coating lifted from the successful MTB line and is named Blast black. Brake callipers gain Swiss Stops GHP-2 compound pads as standard with a Yellow – Swiss Stop – carbon rim option also available. 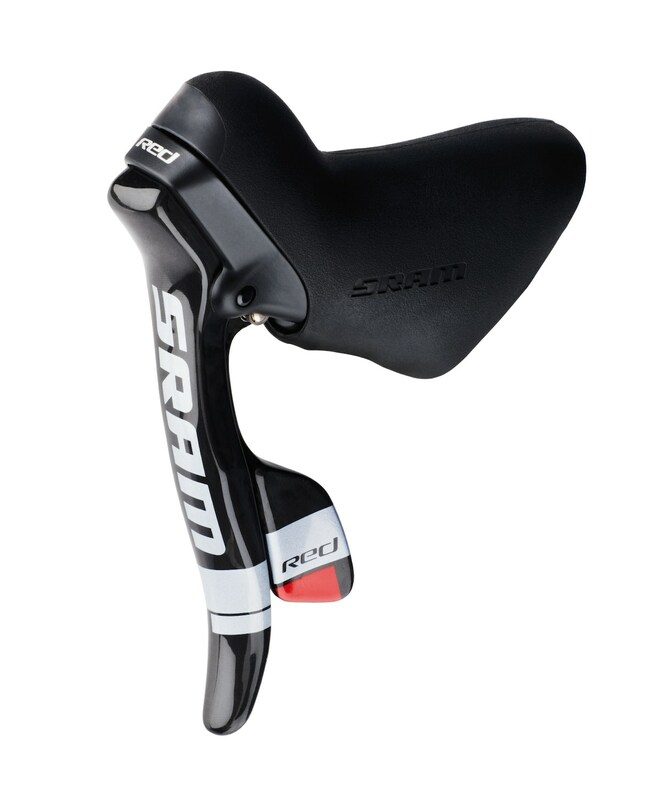 Both Black and Silver options share a shifter with a new reach adjust screw. Gone is the fiddly hidden screw, replaced by a more accessible screwdriver fitment. Just as SRAM sponsored pro team mechanics have been bodging for years, there is now a steel cage option for the front mech. Out back, the rear mech is essentially the same: carbon rear cage and ceramic jockey wheels but with updated – laser etched – H and L adjuster markings. The back plate of the one piece, OpenGlide, cassette is now also available in a black anodised option to maintain the stealth looks of the whole – Gloss Black finished – SRAM Black-Red.